LOVE the logo and can't wait for the premiere! thanks so much for joining in on our challenge!!!! i am now your newest follower! hugs and tons of good fortune! Everything looks so pretty here! We are so glad you are joining in the challenge! Can't wait to see everything you will create! Well this is all looking very cute so far and sort of a prim look which I love. Melody, Im your newest follower. 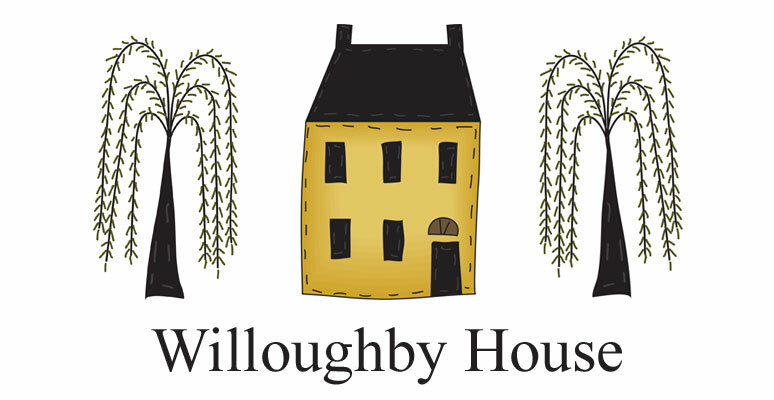 I'll be watchin to see what's goin on at Willoughby House. Thanks so much for stopping by and leaving the sweet comment! I am following you now, too!